Reading the stories that have been passed down in other parts of our planet can be a great way to learn more about the world. 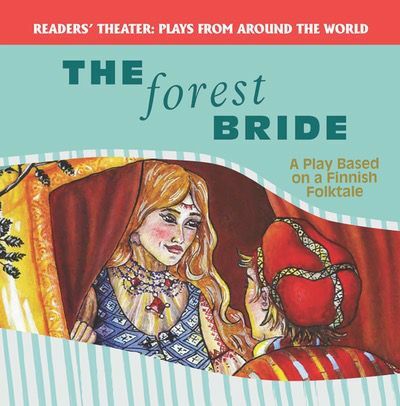 Readers of this charming play, based on a Finnish folktale, will venture on a journey into the forest, where one man meets an unlikely bride. Along the way, they'll meet many interesting characters. Eye-catching illustrations are sure to grab readers' attention, while the short, accessible sections of dialogue will keep them turning the pages.